General Joseph Humbert, commanded in Ireland 1798. 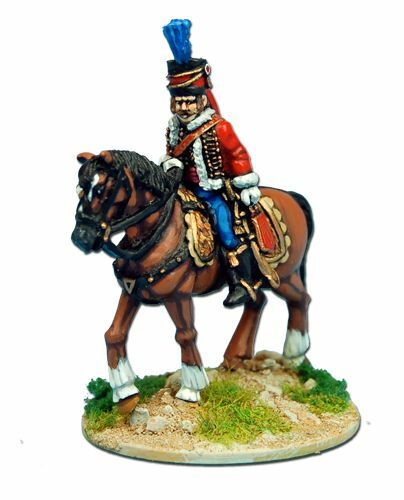 28mm sized, made in metal, supplied unpainted. Sculpted by Mark Copplestone.